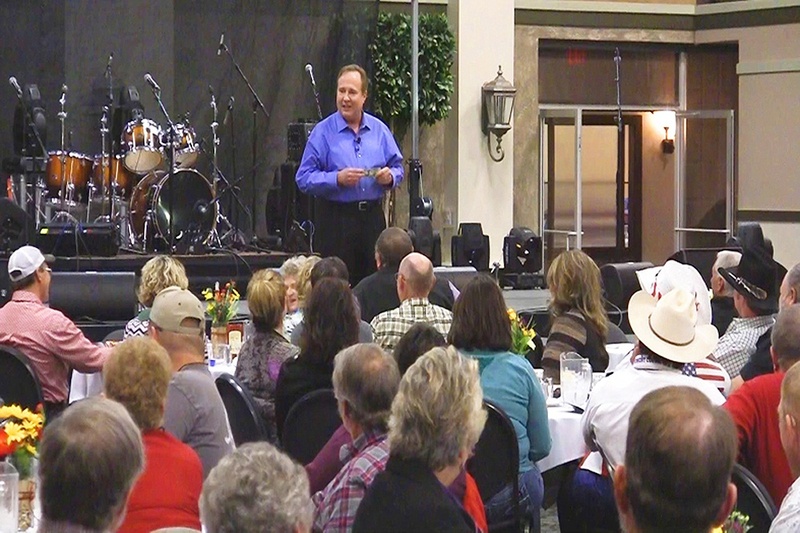 If you're looking to find a motivational keynote speaker who will inspire, energize, and educate your group with valuable results-smart information -- and also add interactive entertainment & laughter -- Bodine is the one. Among modern motivational speakers Bodine Balasco has few peers. He's in a category all his own when it comes to helping people understand and access their creative power . . . to focus on their true aspirations, and generate the energy required, and take the necessary action steps, to create the results they've chosen. He's an experienced public speaker has a gift for inspiring others to achieve their highest potential. And from the speakers platform he can show your group the most productive method ever discovered for achieving their most important business goals, no matter what resources they have -- or don't seem to have -- to begin with. Bodine possesses two degrees from UCLA, in Speech Communications & Social Psychology. And he has 20 years of experience researching, writing, and delivering Keynote Presentations, Business Seminars, and Development Workshops. 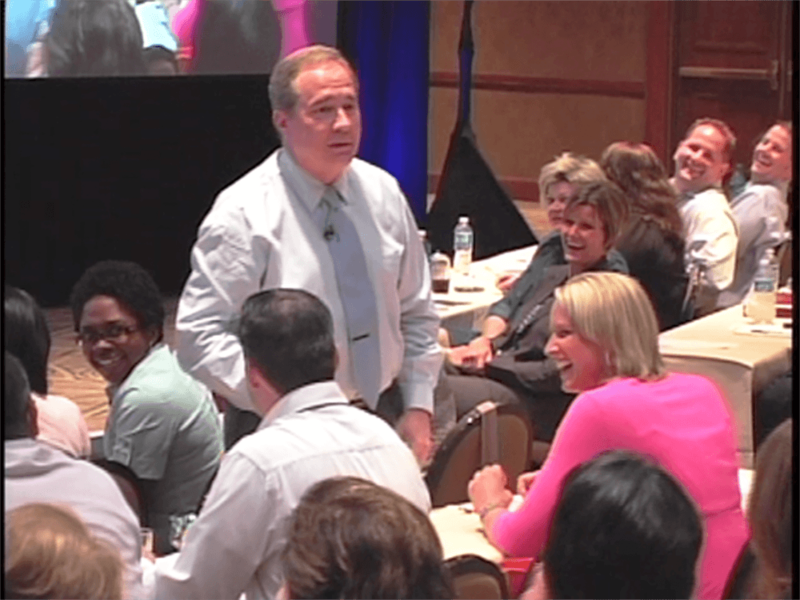 ​​And yes, while sharing the proven productive strategies he has discovered, Bodine adds in laughter and amazing entertainment. 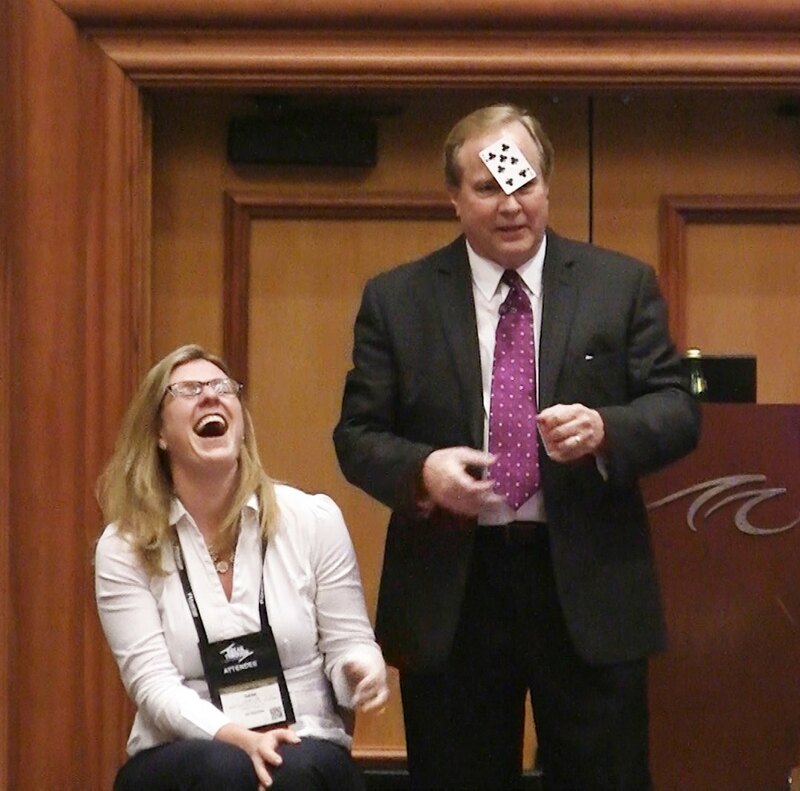 Surprisingly enough, Bodine also has an extensive background as an award-winning magician and entertainer. His peers at the world-famous Academy of Magical Arts have nominated him "Best Comedy Magician of the Year," three years in a row. They've also nominated him, "Best Sleight-of-hand Magician of the Year." His client roster reads like a listing of the Fortune 500 - FedEx, Exxon, 3M, Blue Cross, and Verizon, just to name a few. 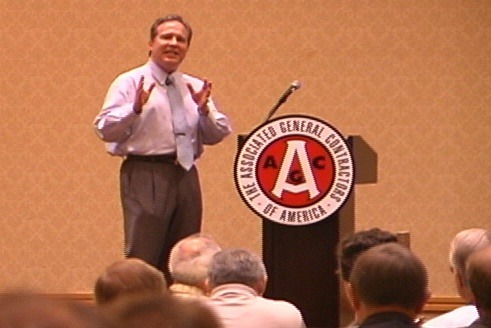 The Successful Meetings organization has named him "One of the Top 21 Speakers for the 21st Century." And members of the Institute of Management Consultants were so affected by Bodine's valuable content & amazing entertainment, they gave him a 10+ rating on their 5-point scale! Bodine has developed the capacity to seamlessly combine humorous, magical entertainment with the ability to communicate fresh "principles & methods" for creating desired business results. This allows him to easily & quickly connect with your attendees -- even at the most serious and important meetings -- and generate energy & involvement. This also allows him to ​get his information across in an uplifting and unforgettable way. 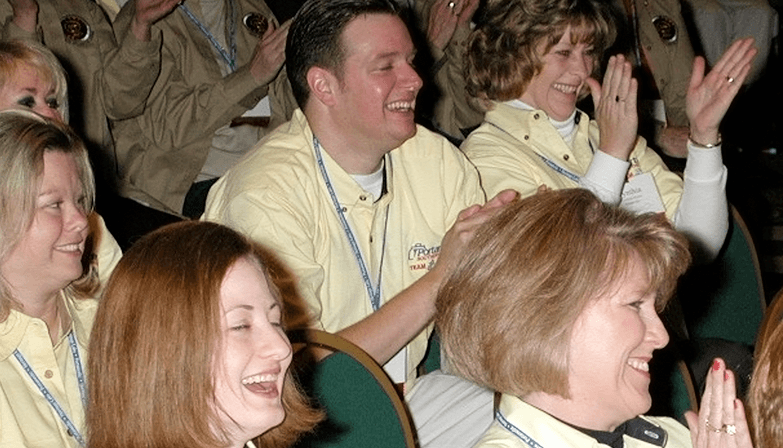 Bodine has developed the capacity to seamlessly combine humorous, amazing entertainment with the ability to communicate fresh "principles & methods" for creating desired business results. This also allows him to get his information across in an uplifting and unforgettable way. 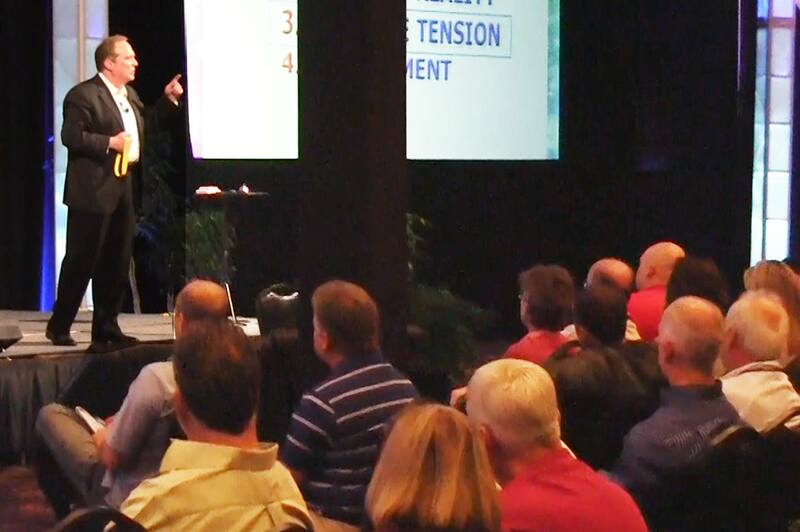 "Bodine is the best speaker with a content-rich presentation I have ever seen." "I've hired Bodine to be the closing keynote speaker at three different Manager Conferences for national restaurant companies that we own. 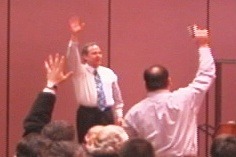 ​He received a standing ovation each time, with each group. He's a knowledgeable inspiring speaker who truly understands the challenges and the process for creating customer loyalty in the hospitality business. And with Bodine, his speaking always comes from his heart. He studied the essence of our brand positioning and our brand mission, and he connected with all three of our management groups like no speaker we have ever hired." 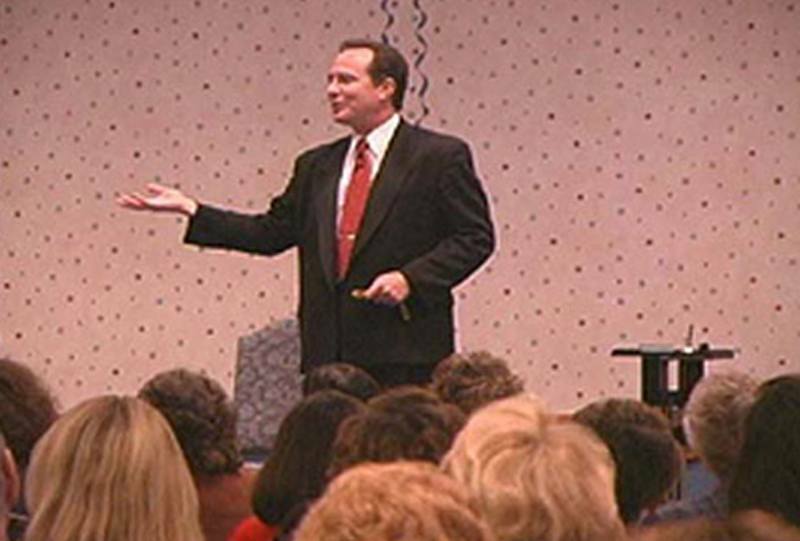 "If you want a top motivational business speaker who also provides first-class entertainment at your next convention or meeting, then you need to book Bodine Balasco. 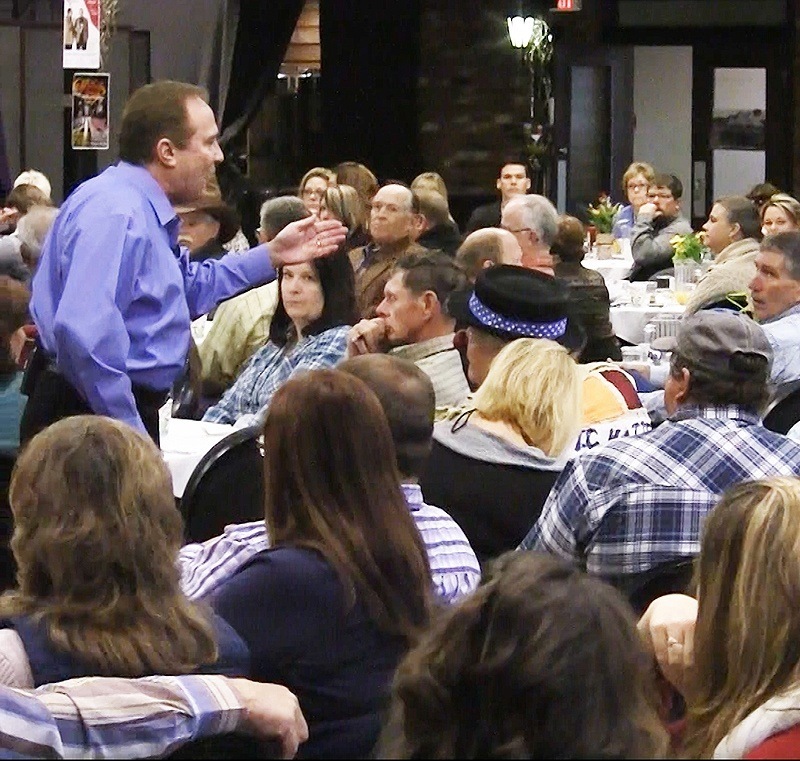 He provided two seminars along with special entertainment during our awards banquet. And I cannot say enough about him. We were educated and motivated. And we were entertained! He is the best by far that I have ever worked with or booked! He is worth every penny and more." Select the Text Link for the type of Speaker you're looking for . . .
Bodine believes that every meeting has the potential to be a vitally important & exciting event in the lives of your attendees and in the life of the organization. As Bodine states it, "When you get your business tribe together for whatever reason, you've got to tap into the energy of the true aspirations of your organization and your people. And, you've also got to arrange to laugh and have some fun. It's a yin and yang kind of thing. And it's remarkably important." Following his presentations, people leave happy, refreshed, and ready to greatly improve their capacity to create their most important results, in their work and in their lives. Through years of research into the dynamics of human creativity and achievement, Bodine has found many of the answers to the important questions about how to create business and personal success. And he shares this productive information in his keynote presentations and development workshops. The most productive method he shares with his audiences uses a principle that Bodine considers to be "the most important principle ever discovered in modern achievement science." Surprisingly it is not yet well known, even though everyone who uses this principle, and achievement method, gains immediate leverage for creating their desired results. As part of his keynote speech on "Mastering the Productive Use of the Creative Process," ​he also shares "the true nature of commitment." And Bodine has found, once people finally understand "what commitment really is" and "how commitment actually works," their willingness to commit goes through the roof. Bodine tailors his inspiring messages to your group's motivational goals. He helps each person who participates, to see themselves -- and the others they interact with -- in a new and wonderful way. His motivational speaking topics include proven practical steps for creative achievement that are exceptionally productive. Many of these strategies can be practiced in all areas of life. 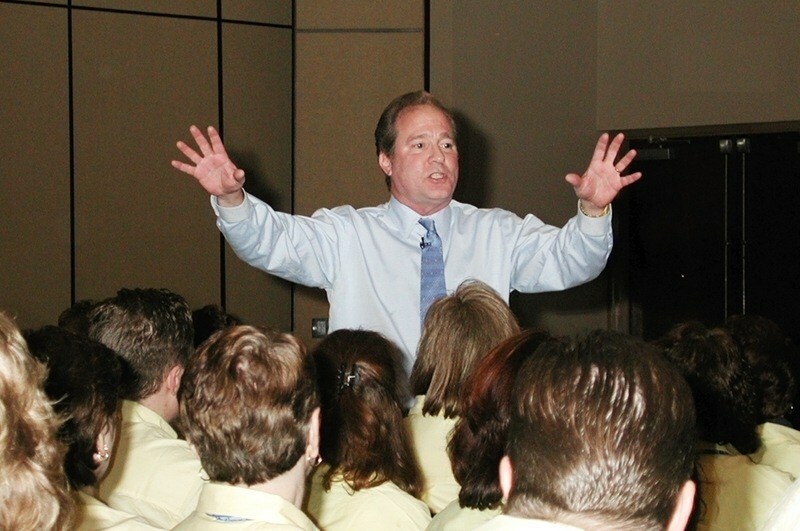 He authentically tailors the content of each motivational keynote speech to fit the issues and aspirations of your organization and your group. And then he adds in the laughter and fun of his interactive comedy and magic. 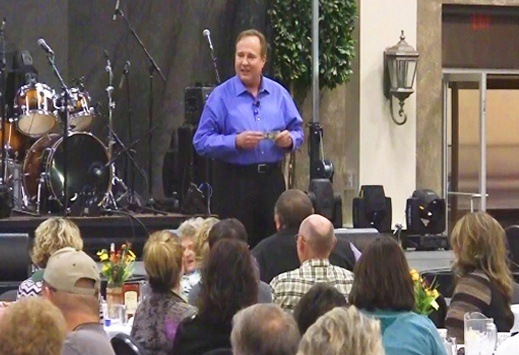 Bodine skillfully and seamlessly uses his award-winning entertainment to engage his audiences with laughter and amazement. This also opens them up to the learning experience he presents, so they process and remember the valuable information and strategies he shares. One summer day, as a young high school student, after watching the Olympic Games on television, Bodine became inspired to become a distance runner. The very next day he began obtaining and reading several books on distance running, some of which included training strategies for becoming a top flight runner. He also immediately began running six miles a day. Two years later he won the California State High School Cross-Country Championship, and he was offered an athletic scholarship to UCLA. 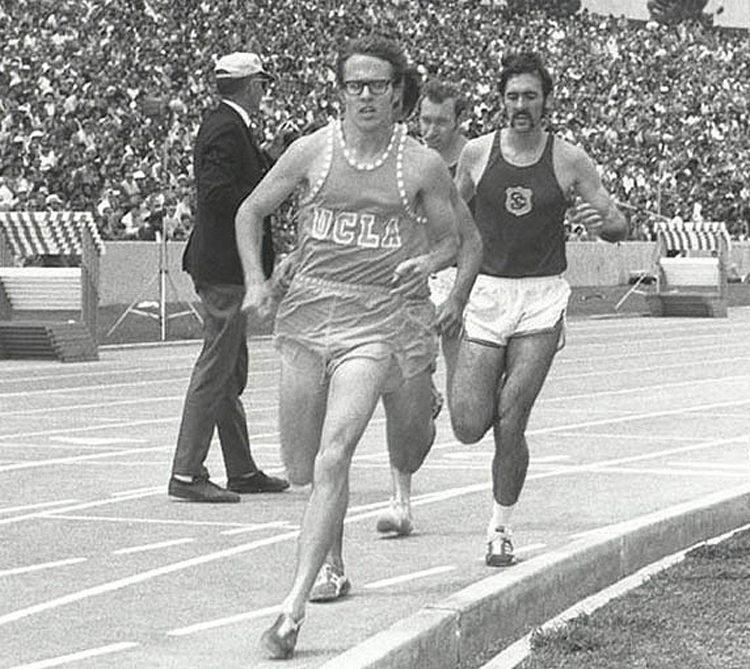 While attending UCLA he earned honors as stadium record-holder and team captain. And he graduated with two degrees, in Speech Communications and Social Psychology. After graduating from the University, Bodine became fascinated with sleight-of-hand magic. Once again, studying from books he obtained, he quickly mastered the fundamentals of sleight-of-hand. He was soon making his entire living as a magical entertainer, traveling all over North America as a professional sleight-of-hand magician, and winning awards from his professional peers in the process. His amazing skillful magic stunts are matched only by his ability to make his audiences burst into laughter. After being an event entertainer for a decade, it wasn't until he was invited to create and deliver his first keynote speech that Bodine returned to his academic training and found his true calling in life. He received a standing ovation after that very first speech, and he's been at it ever since . 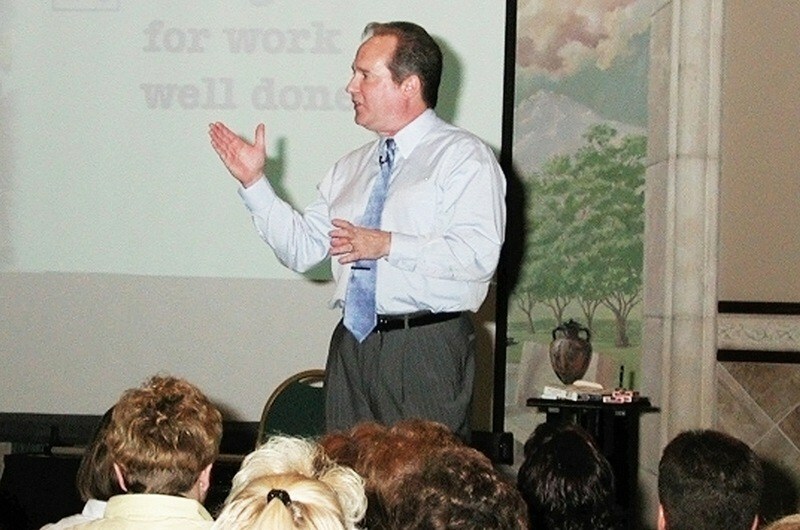 . . studying, writing, and delivering tailored presentations for his client groups nationwide. The greatest public speakers inspire others to become better than they thought possible. This is Bodine's passion -- to help people & work teams achieve and excel. 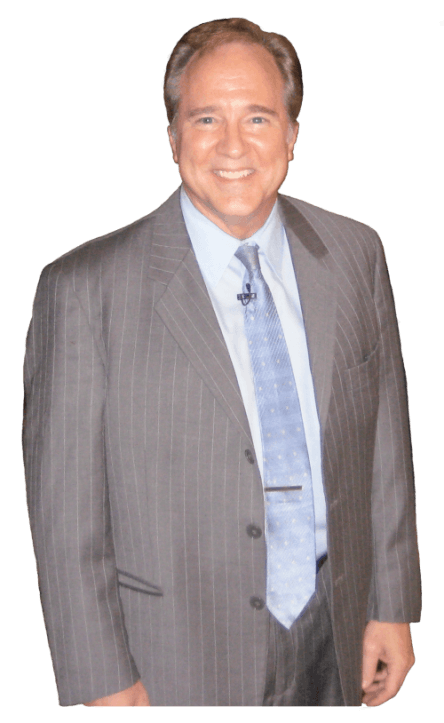 When Bodine first decided to become a professional keynote speaker, he determined, as one of his goals, to discover the essential secrets of personal success and leadership effectiveness. 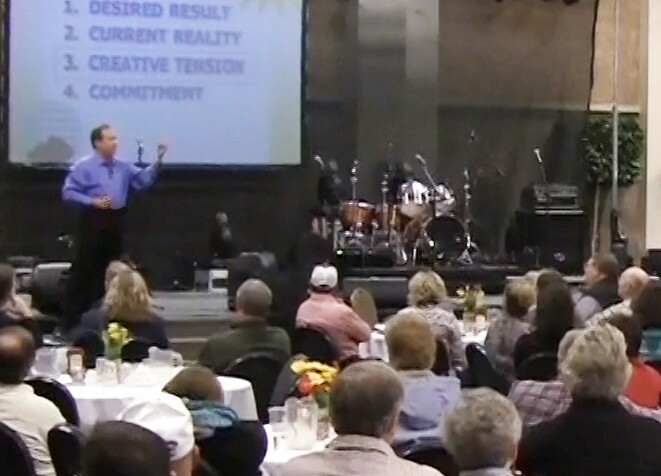 Don't allow your group to miss out on Bodine's powerful motivational message, success insights, and amazing skillful magic. 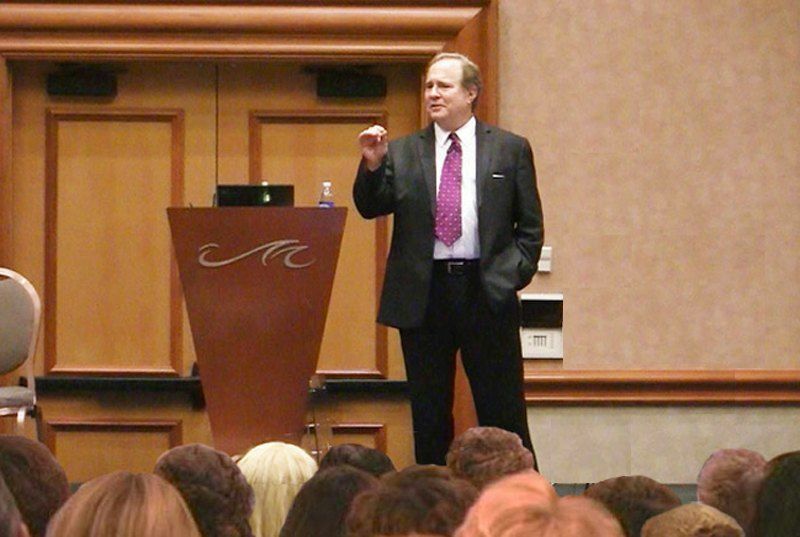 If you're looking to feature one of the best speakers of the 21st century at your important Las Vegas event, call Bodine's office right now. 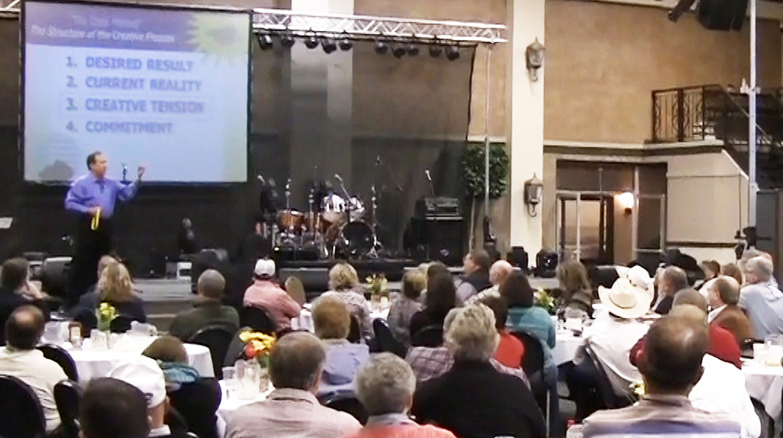 Your attendees will thank you for bringing in Bodine to Your Meeting.